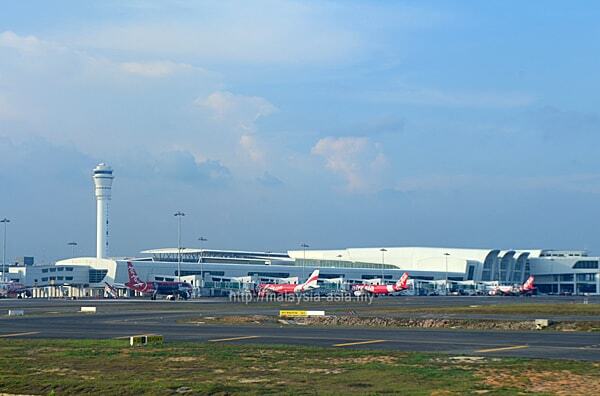 However, in this review, I would like to emphasise on the current budget or low cost terminals that have changed travel rapidly in the last decade, and it will focus on the Don Mueang International Airport and KLIA2, Malaysia's budget airline airport. 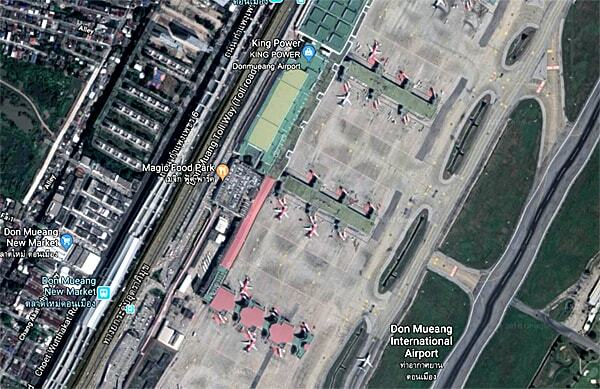 As I have been flying into Bangkok for the last 30 years, using various airlines, I would like to share how Don Mueang was quite run down after Suvarnabhumi Airport took over as Thailand's international airport. 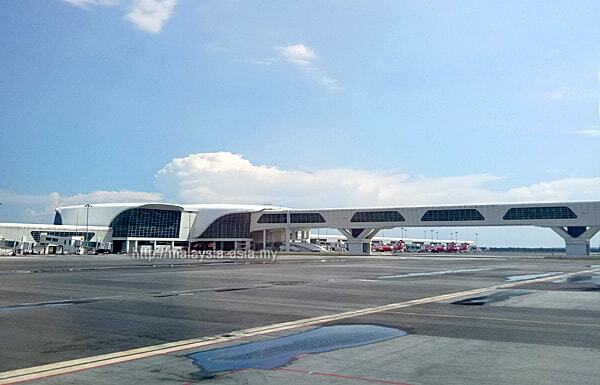 September 2013 to May 2014 - Three billion Baht renovation for Terminal 2. 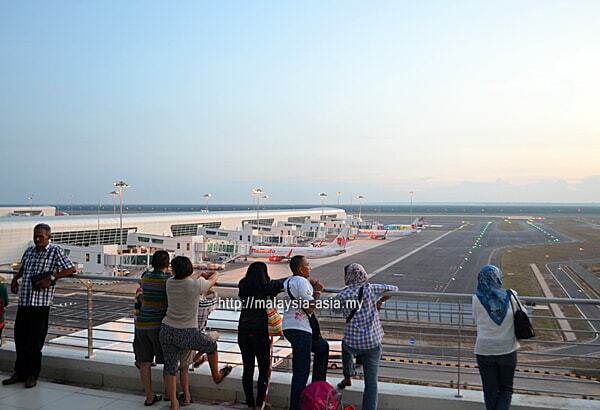 December 2015 - Completion of Terminal 2. Passenger capacity increased to 30 million a year. December 2018 - 38 million passenger capacity achieved. 2018 to 2024 - 38 billion Baht expansion plan, includes Terminal 3. 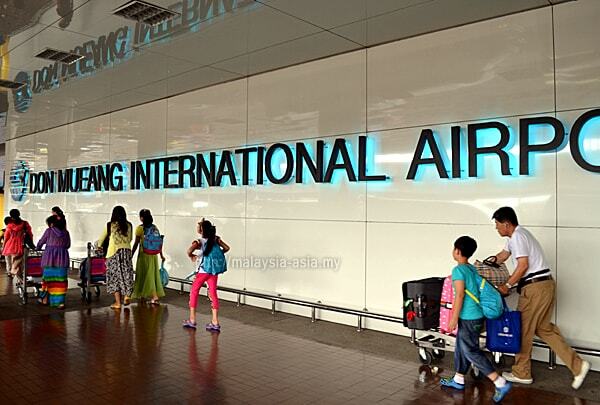 KLIA2 - The distance from the city center to KLIA to is a whopping 58.3 kilometers, making this one of the furthest airports in Asia, if not the furthest. Don Mueang Airport - From the airport to Bangkok Central, it is only 23 kilometers in distance, and an average of 30 minutes drive. Grab Car only charges around 300 to 400 Baht, or you can even take the local bus and then change to the BTS for less than that. 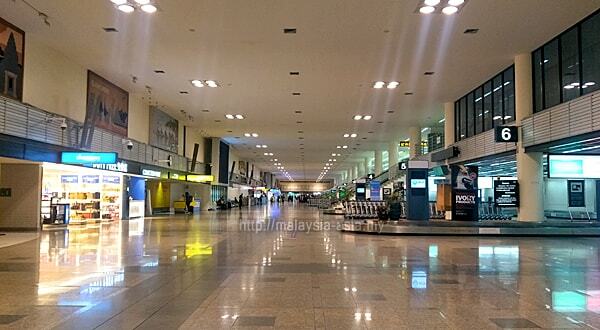 Conclusion - As KLIA2 is a beautiful airport without a proper system, it does not work in favour of the passengers. 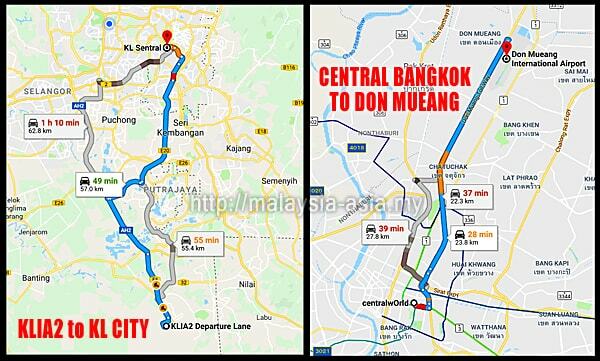 I will have to say that Don Mueang takes the prize here as the closest airport to a city. 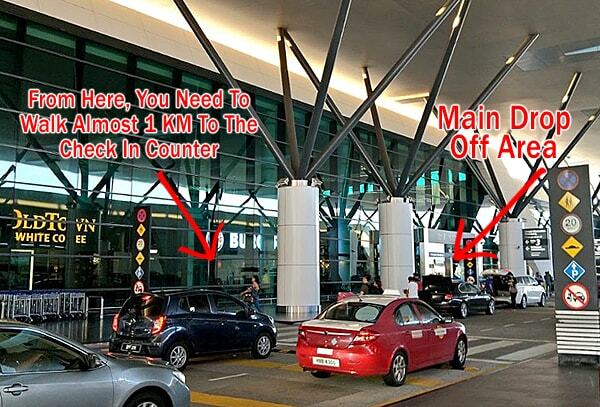 KLIA2 - When you arrive at departure area, you will find multiple lanes, with cars always hogging the drop off areas on the out most lane. Police or authorities are hardly seen monitoring this, or often at times, they are there but not doing anything. 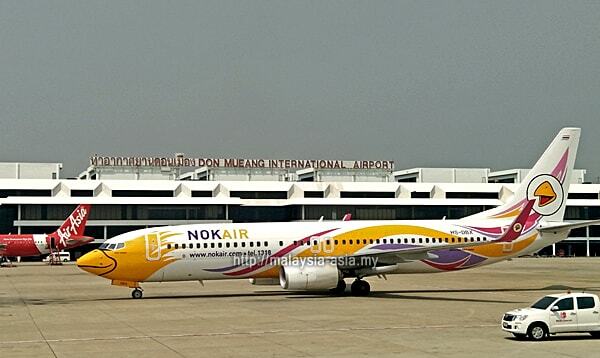 Don Mueang Airport - The main highway runs pass the airport and turning in is hassle free. 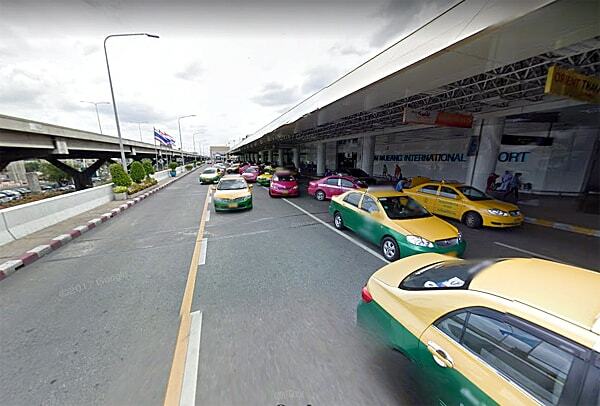 When you arrive at the terminals, there is only one main road for vehicles to drop off passengers, and it is constantly monitored by airport authorities. 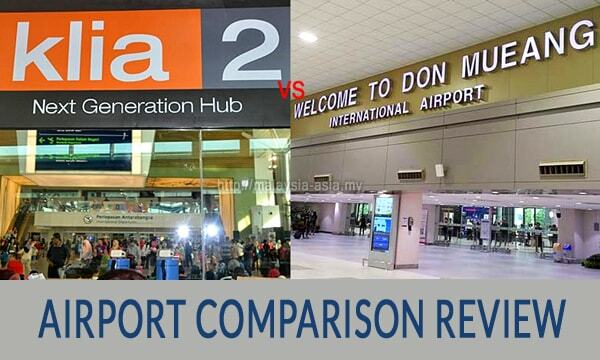 Conclusion - Don Mueang wins this vote due to the simple and practical airport layout and flow. 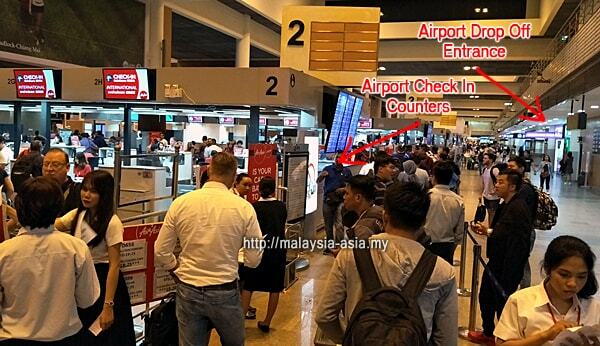 This makes it easy for travellers to maneuver from the drop off to the check in counter without much walking. 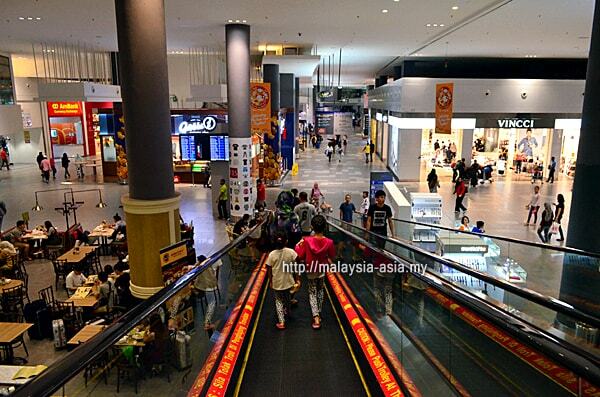 KLIA2 - Because of the lifestyle concept of having a mall and terminal linked together, Malaysia Airports makes passengers walk through the mall before reaching the departure terminal of KLIA2. 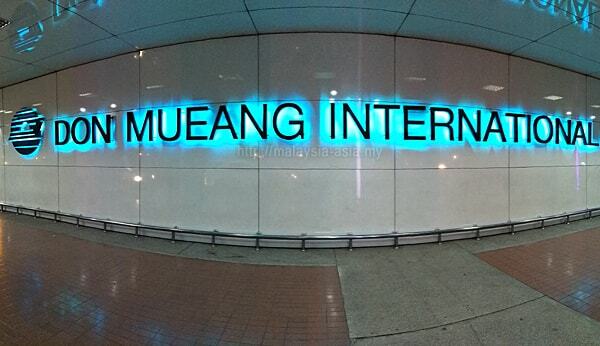 Don Mueang Airport - The minute you walk into the airport door, the check in counters are located just meters from the main doors. All you need to do is find out which row your counter is and head straight there. Conclusion - Again, Don Mueang Airport gets the vote due to a simple and functionable system where after you get dropped off, you are already at the check in area, without having to walk too far. 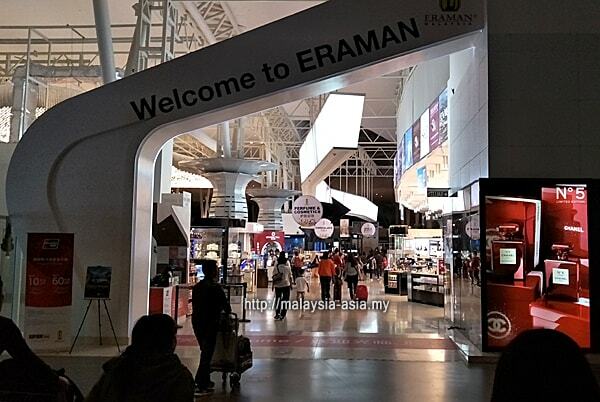 KLIA2 - Because of the KL Gateway mall being your main entry point, you can easily get distracted before checking in for your flight. There is good and bad in having this concept of a mall in an airport. 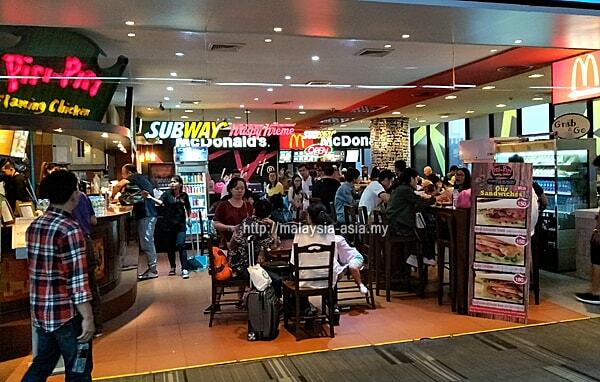 But here's the fun part - The main departure hall at KLIA2 also has some food, cafe and retail outlets, and this is rather confusing as it looks like the airport management just wants to fill the place up with retail outlets. Don Mueang Airport - Somehow, I find the departure area being very straight forward, where when you first arrive, you will be greeted by the check in area. Only after checking in, you will start to see the retail lots, and this is how an airport layout should be. The whole point of going to an airport is to check in for your flight, and then only you look for retail outlets, food or drinks. Correct me if I am wrong on this part, but it has been like that for all these years, so why change the flow? Don't you think so? Conclusion - Another vote goes to Don Mueang Airport for the overall shop layout plan in the airport. Doesn't take a rocket scientist to figure this out, unless you just want to fill an airport with shops located anywhere you can find a slot. 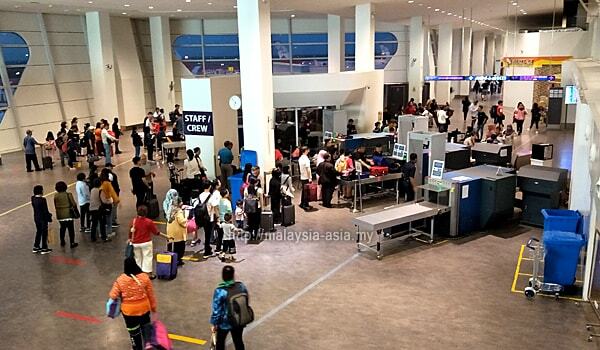 KLIA2 - After you have checked in, you will walk to the domestic passport or identification check, and also for the first layer of the body and bag screening. 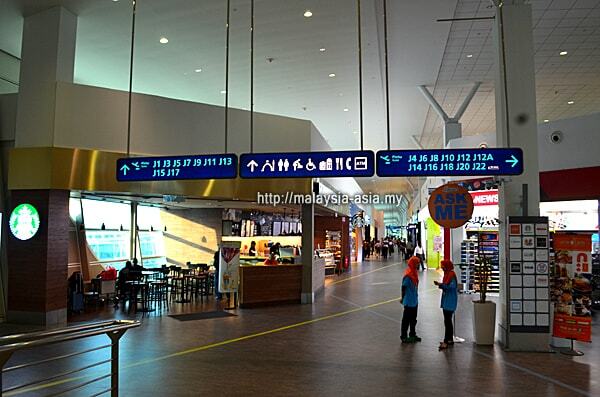 The domestic check is located at one leftmost corner of the airport. Don Mueang Airport - There are two entry points to the immigration checks for passengers, and I have to say AoT again, thought ahead for this. 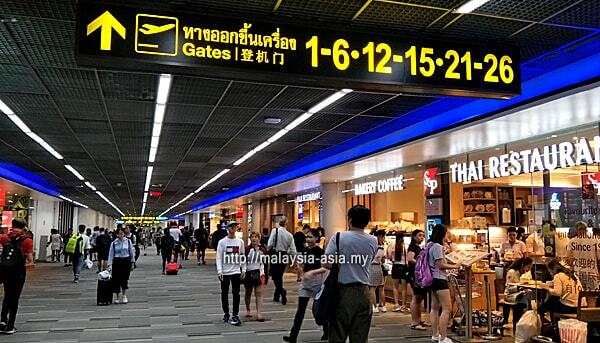 One point is for foreign travellers, and another entry point is for local Thai and Asean country citizens. 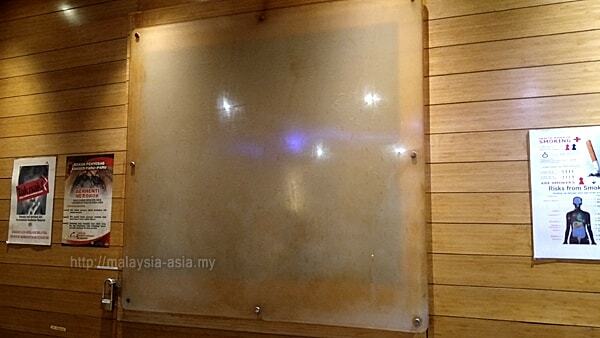 Towards the far right of the immigration, they have the Thai passport autogate. 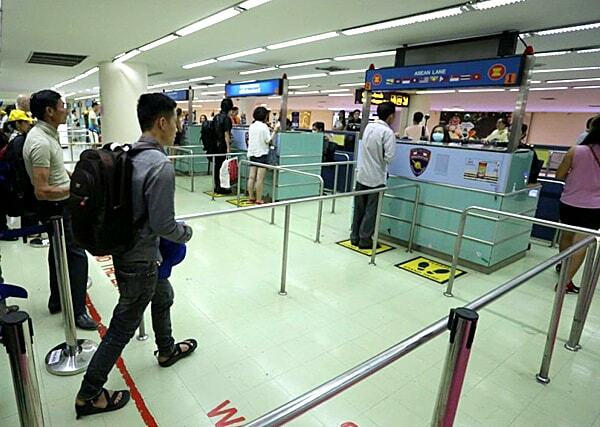 Other country travellers will just line up at the 'Foreign Passport' counters. Conclusion - As for a smooth immigration or passport flow, Don Mueang Airport again gets the vote for efficiency, courtesy, and most of all, friendly staff assisting passengers in this part of the airport. 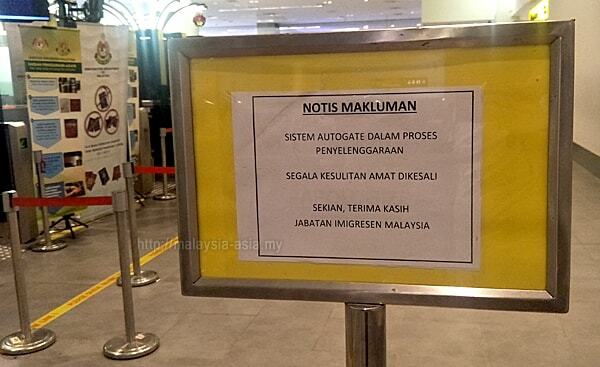 KLIA2 - Recently, the security scanning points at our local airports have gone from bad to worst, and not only KLIA2, but even at KLIA. Why I'm saying this is that there is no longer any professionalism involved among the airport police who man the stations. There are also times, I see some of them on their smartphones. Wow, how did this behaviour become part of their jobs. Often, I find that they have a very 'sempoi' or laid back attitude, versus ten years ago when there was a little more professionalism involved. 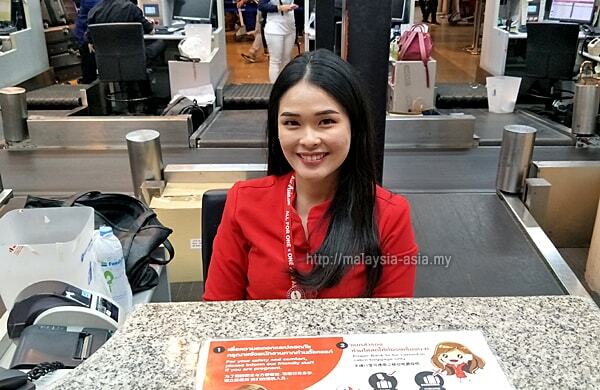 Don Mueang Airport - The number of times I have been in and out of Bangkok, I never once saw the airport security personal or police joking or laughing among themselves, as they treat their job with respect and professionalism. Conclusion - Another vote to Don Mueang Airport for their staff's professional attitude. Honestly, I find the Malaysian security personal lacking integrity and professionalism, which looks really bad for our country. I hope that something gets done about this fast. 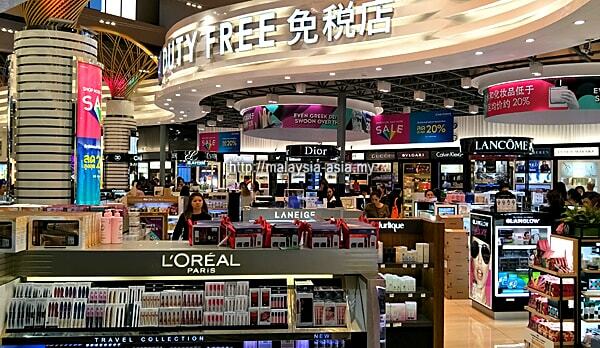 KLIA2 - For many years, I have personally seen how our duty free products have been getting bad to worst. 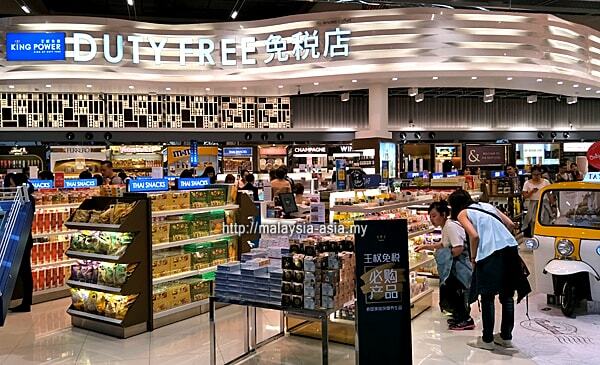 Correct me if I am wrong, but most passengers don't even stop at the duty free areas anymore, and maybe just to get cigarettes or liquor, and that is all. Don Mueang Airport - Their duty free section is conveniently located just after your screening check, and the area is huge and well lit, and inviting. 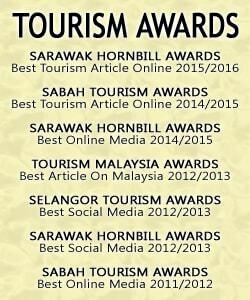 Probably due to the market research on what travellers want, or what is in trend. Conclusion - And another vote goes to Don Mueang Airport, mainly for the wide selection, brightly lit duty free area and a lively place with attentive staff. 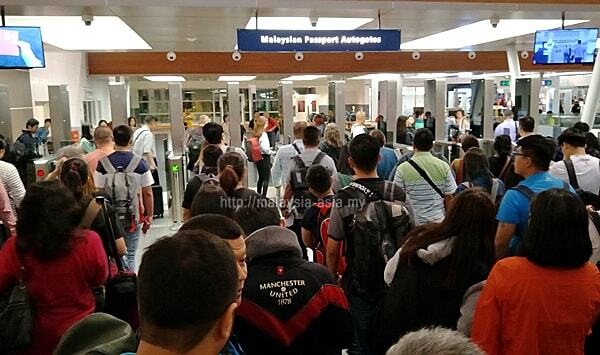 KLIA2 - This has been a joke ever since the airport opened up, and why have gates laid out in a one kilometer long row, when only AirAsia seems to be utilizing most of the gates. Don Mueang Airport - Their gating system is well planned and extremely functional for passengers, meaning that after you exit the passport control, you are in the main boarding walk area. All you need to do is find your gate which is either left of right. Conclusion - In terms of easy access and convenience, Don Mueang gets the vote, and one does not really need to get lost in their system. Just look for your gate number, which is straightforward. 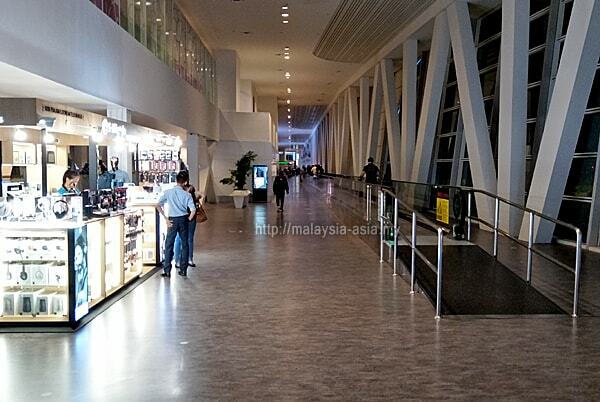 KLIA2 - Airport cleanliness has always been one of my top criteria whenever I visit any airport, especially if it is a modern style airport, and for KLIA2, I have to say when it first opened, it was very clean. Don Mueang - Because Don Mueang is an old airport, the original terminal building looks old, but somehow they manage to keep it clean. But when you compare the new terminal two, it is such a modern look and feel, with bright white lights and extremely clean. Conclusion - Vote to Don Mueang Airport again, and this is probably due to the airport management strict procedures of keeping an airport clean. Staff are all local, and not seen chatting or lazing, and some might conclude that there is an oversupply of local workers there. KLIA2 - This section had to be included because I am a smoker, and there are also many smoking travellers all over the world. But for KLIA2, I am quite sad that the airport management does not view this as a passenger service or facility inside the main terminal. 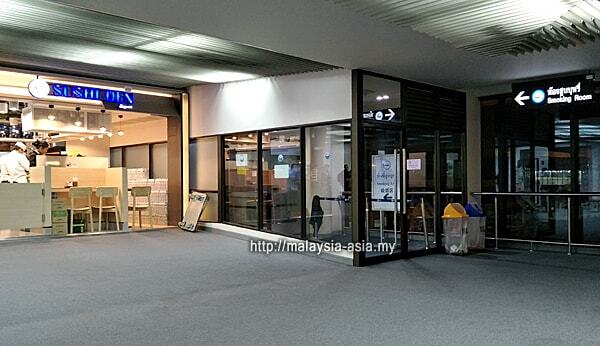 Don Mueang - The smoking rooms outside Don Mueang are clearly indicated, and one look, you will see signs pointing to where you can smoke outside the airport. They have allocated a number of area for this, and have even provided chairs to sit down. 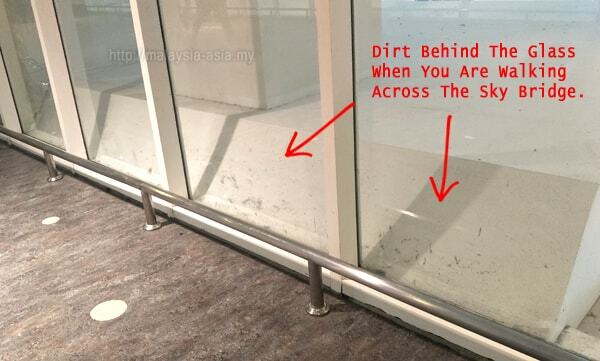 Conclusion - KLIA2 does not deserve any credit to this part as for years, they have neglected the smoking rooms inside the airport, and are one of the worst in the region. Yes, there is so much room for improvement, but with our laid back mentality of 'if it is not broken, don't fix it', we will fall further back, and other up and coming countries like Vietnam, Cambodia and Laos will overtake us. 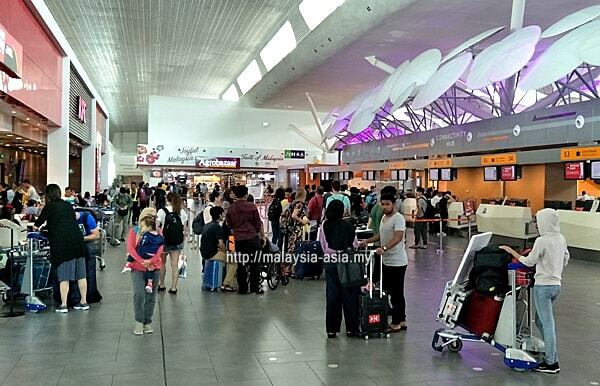 Bangkok's Don Mueang Airport has clearly showed how efficient and traveller friendly they are, wherelse, our KLIA2 is nothing more than just a fancy lifestyle airport that is truly not passenger friendly at all.